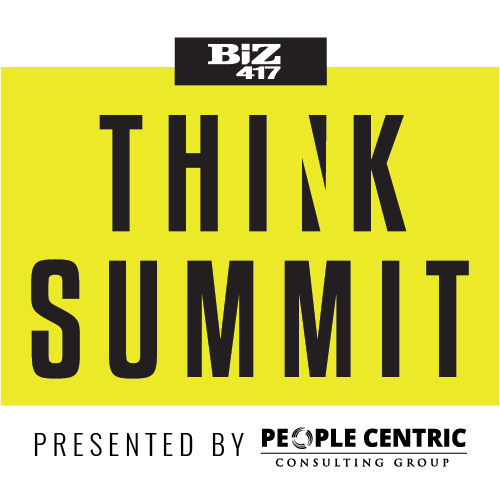 People Centric Consulting Group presents Think Summit. This isn’t your typical business conference. This is Biz 417’s Think Summit. This isn’t work. This is an experience. With thought-provoking presentations. Inspirational stories. Interactive participation. It all happens here. We’re ditching traditional networking and replacing it with meaningful and actionable content. We’re promising you’ll leave feeling empowered and inspired. If you’ve joined us before at Think Summit, you get it. If not, it’s time to experience Think Summit for yourself. 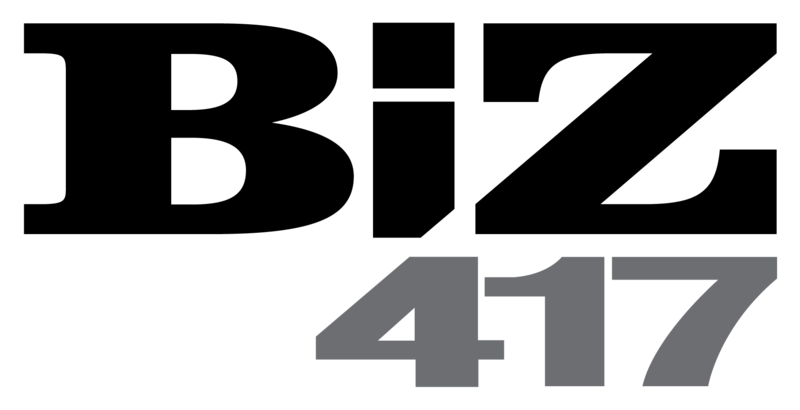 Each ticket includes admission to the event, breakfast, lunch, happy hour and a 3-year subscription to Biz 417. Missed it last year? Get a glimpse of what it looked like. GENERAL ADMISSION: Includes breakfast, lunch, happy hour and free 3-year subscription to Biz 417. Tickets increase starting January 1, 2019. YOUNG PROFESSIONAL: If you are under 30 as of 1/18/2019, you qualify as a young professional. Includes breakfast, lunch, happy hour and free 3-year subscription to Biz 417. CORPORATE PACKAGE: Must purchase at least 5 tickets to obtain this discount. Includes breakfast, lunch, happy hour for all attendees. Includes a free 3-year subscription to Biz 417 for ticket purchaser. POWER BREAKFAST | Arrive early and fuel your mind for the day. PEOPLE CENTRIC THINK TANK | Reserve your seat as we pack 16 talks in one-day and hear powerful business insights that will increase your momentum and growth. DRINK SUMMIT | Create an action plan and debrief with other attendees - over drinks, of course. *Event will not be canceled or rescheduled due to weather. No refunds available.